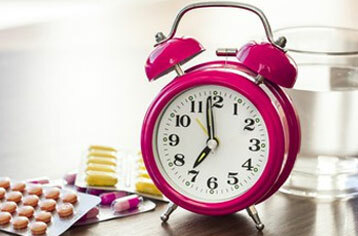 Vitakem Nutraceutical, Inc., prides itself on swift, but efficient action. 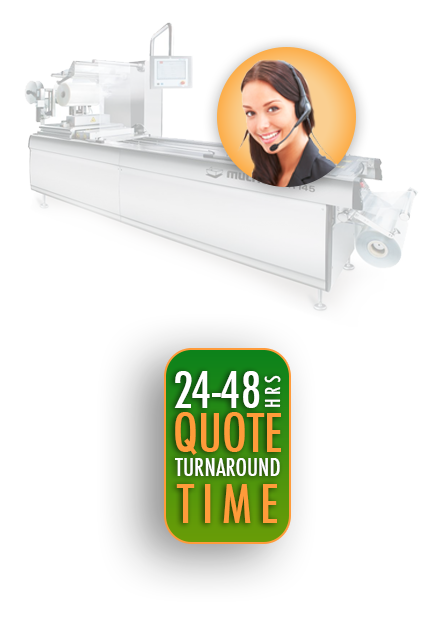 Turnaround times for most quote requests take less than a few hours. Once you submit your order with Vitakem trains and employs the most knowledgeable and experienced customer service team to service your account. Our customer service team is likewise ready and able to answer any nutraceutical manufacturing question you, or any customer, may pose. For these reasons, you, and your customers as well, will be reassured that by teaming up with Vitakem, your order will be expeditiously and efficiently consummated with the highest degree of quality.